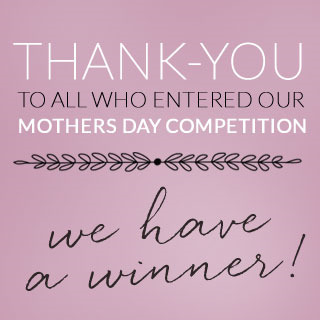 Winners of the Modern Love Bow Maternity Dresses announced! Winners of the Modern Love Bow Dresses announced! Nicole Richie is a super hot mama! The Queen of the pregnant celebrities. Maternity wear is about getting your basics right and she does it so well; like rocking hot skinny jeans with a beautiful flowing bohemian top . I thought I had my personal style nailed until I fell pregnant for the first time. Struggling to find the right outfits, every cm my body grew inched my style closer to “crazy, stretchy-fabric obsessed, ill-fitting clothes woman.” This time round, I’ve copied her style and found pieces on QueenBee that have brought back my Fashionista! Kate Hudson is the epitome of feminity and style. She looks relaxed, comfortable and gorgeous. Thought has gone into choosing her garments which is inspiration to the rest of us mothers-to-be to not grab just anything out of the closet! It encourages me to choose items that look best on me, my body shape and what suits my personality too. we will be emailing you both with details on how to claim your prize of the Modern Love Bow Dress valued at $139.95 each!